You have no problem in receiving calls from group in case of blood emergency or any other kind of group activity. You have no problem in receiving e-mail or sms for the same. You accept that you'll try to be active as much as possible in group activities. Your mobile no. will be verified by YWF member, only after that your registration will be completed. 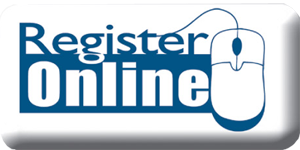 Download Registration form from here. Print the form & then fill the form using a blue ball pen. Paste your latest passport size photo with gum or any adhesive, please don't staple the pic. Please provide us working phone numbers, e-mail id & correct address.